Figure 1. Fuel Tank Cover. right-hand loader cylinder. Left-hand loader cylinder is shown in this procedure. 6. 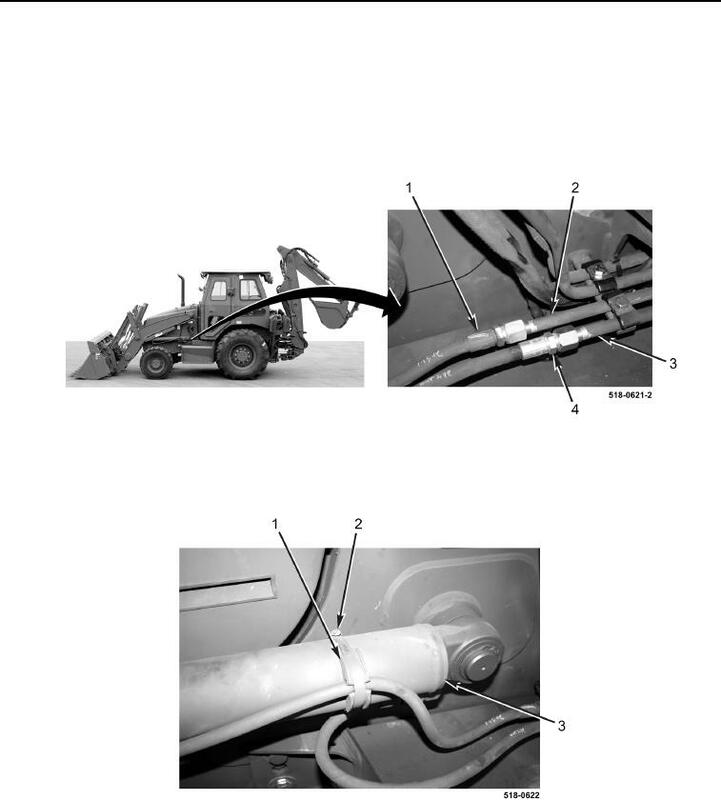 Disconnect two hoses (Figure 3, Items 1 and 4) from two tubes (Figure 3, Items 2 and 3). 7. Remove clamp (Figure 4, Item 2) and resilient mount (Figure 4, Item 1) from cylinder (Figure 4, Item 3).